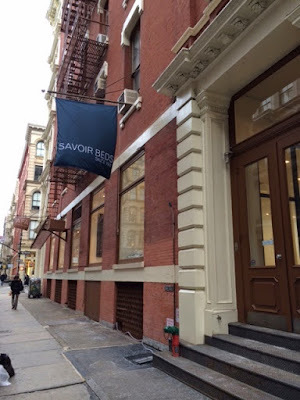 Savoir Beds: New York, New York! 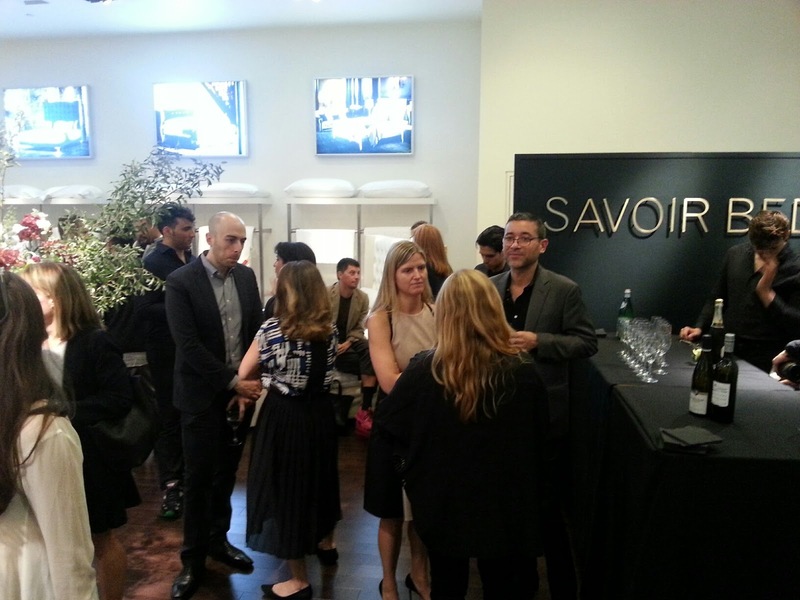 We are delighted to announce the debut of our new flagship showroom in New York City. Our new U.S. home is located on 54 Greene Street, between Broome and Grand in the heart of Soho’s most luxurious shopping district. Our new 2,000 square foot showroom features the beloved hallmarks of a classic Soho store: soaring ceilings, striking Corinthian columns and rich, dark wood floors. Last week, we celebrated our brand new New York boutique, and invited guests, customers and journalists to take a look themselves! We also revealed a new and exciting collaboration with a renowned French architect and interior designer… which will be revealed in good time - watch this space! If you find yourself in New York, why not pop in for a visit? Our Greene Street showroom is open seven days a week from 11AM - 6PM Monday-Saturday and 12PM – 6PM on Sunday. Where is the most lavish place of New York, Manhattan? I have to Write My Dissertation For Me on few luxurious shopping of in New York anyone can guide me?